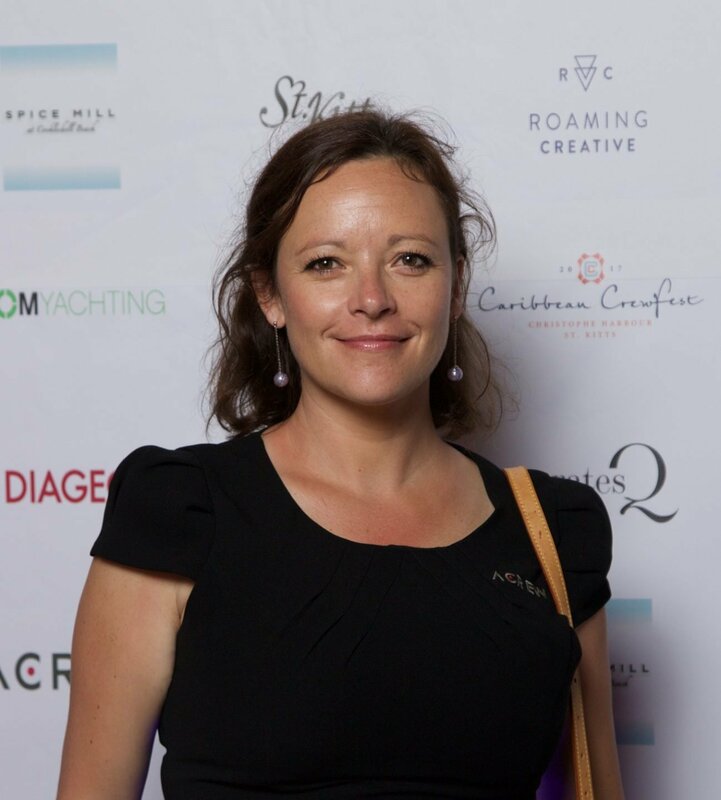 Abi McGrath began working in the superyacht sector in 2003 thanks to her appointment as Business Development Manager with Bellingham Marine. During her 7 years with Bellingham Marine Abi had the opportunity to engage with the yachting world at international events and won noteworthy marina development projects including the construction of the Valencia Yacht Base for the 2007 Americas Cup. In 2012 she founded ACREW with the objective to build a professional membership of superyacht captains and crew that would facilitate knowledge exchange and professional development. Now in 2019 ACREW has over 13,000 crew members and runs events throughout the Mediterranean and Caribbean. A personal ambition for Abi was to create an Awards programme for captains and crew; something that ACREW successfully achieved in October 2018. Abi is a strong advocate for equality in yachting and during the 2018 Monaco Yacht Show she held a seminar for Women in Leadership attended by close to 100 prominent women in field. Abi is proud to be a working mother with a 4 year old girl Beya and a baby boy Dillon.